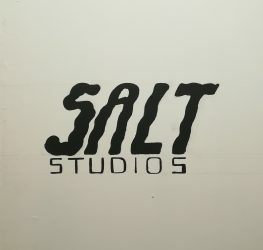 Salt is a new state of the art rehearsal studio in Cable St Studios East London. 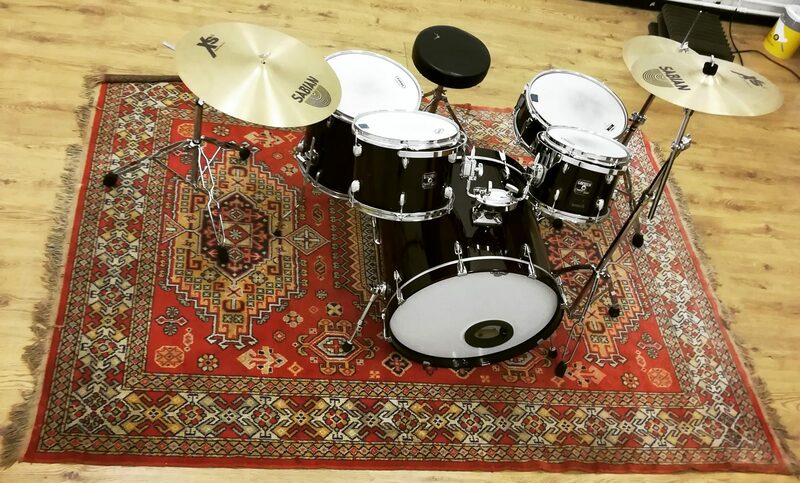 Our beautifully designed studio is ideal for rehearsals,video shoots, music teaching and songwriting. Available for monthly or hourly hire. The studio is light and airy with high quality back-line all provided. A space to be truly creative and focused on your music at affordable prices.